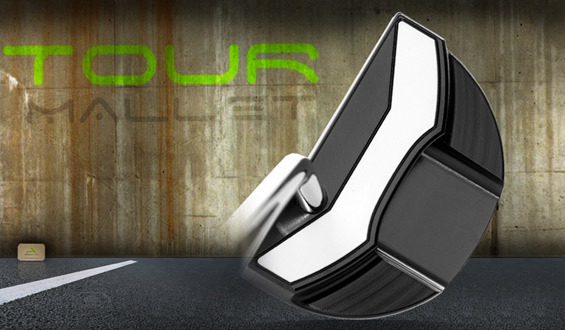 Investors to form MLA Golf ltd.
MLA Putters inc. announced today that a Swiss Investment Group acquired the company to form MLA GOLF ltd. The new company acquired all tangible and intangible assets, including alignment system (MLA) breakthrough technology, design patents, registered trademarks, capital equipments, and other fixed assets. The new company is headquartered in Hong Kong, and will operate globally. The Investment Group is already involved in the golf industry by distributing Dixon Golf products in selected European countries. The Dan Plan: 10,000 Hours to Become a World-Class Golfer? In the north west corner of America there is currently an experiment running that may have a significant impact on the lives of every human being. It may prove that nothing, literally nothing, is beyond the powers of any individual. In all likelihood, you won’t have heard of this groundbreaking experiment, but The Dan Plan may offer hope for future generations to achieve all that they aspire too in life. The inspiration for the plan comes from a theory pioneered by Dr. K. Anders Ericsson, Professor of Psychology at Florida State University who stated his belief that it takes “10,000 hours of deliberate practice to become an over-achiever in any specific field.”. 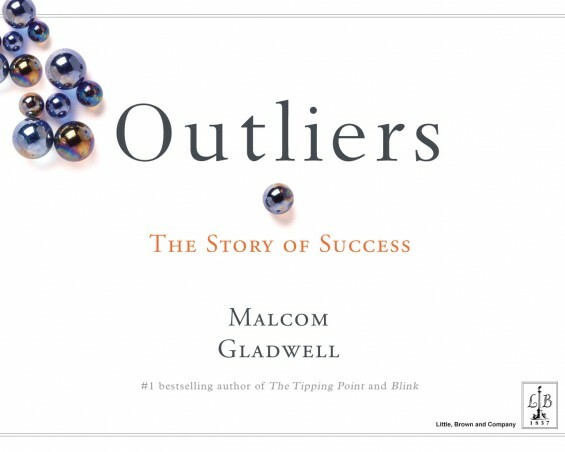 The theory was further popularised in two best-selling books, Malcolm Gladwell’s “Outliers” and Geoff Colvin’s “Talent is Overrated”. It was a theory that native of Portland, Oregon, Dan McLaughlin was keen to test. He is arguably the most exciting and photogenic golfer of the younger generation of players, a founding member of the Golf Boys band and the US’s youngest ever Ryder Cup star. Oklahoma State University graduate Rickie Fowler has already achieved much in a relatively short career and it seems certain that there is much more to come from this talented golfer. Almost entirely self-taught on the golfing ranges of his home town Murrieta in California, Fowler was a star amateur golfer and a keen exponent of Street Golf as well as being one of the most talented young PGA tour professionals. 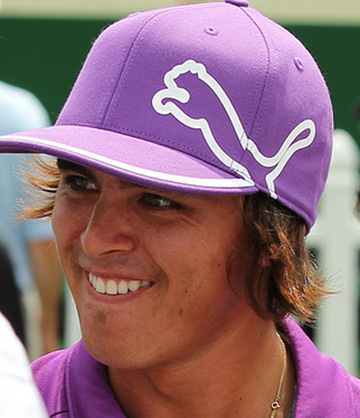 Let’s learn a little about him and what Rickie Fowler has in the bag in 2013. 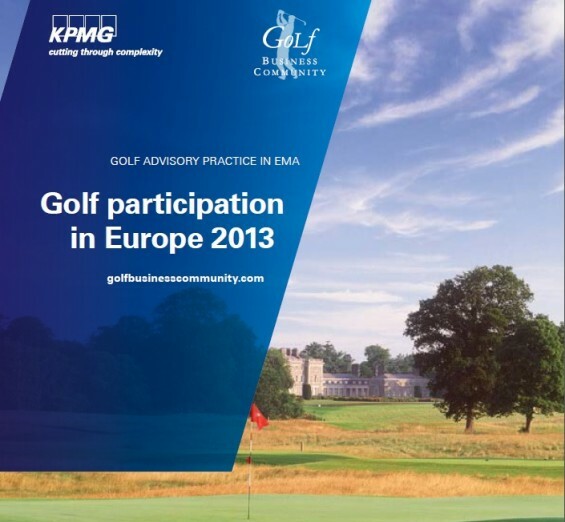 KPMG recently revealed the results of their Golf Participation in Europe 2013 survey, publishing the latest findings of their annual review of the state of the game in one of its key markets. Unfortunately, for those with an interest in the long term future of the game, the report does not make particularly attractive reading. You may be looking at the title of this article and thinking that the answer is self-evident; who would not enjoy 18-holes of fabulous golf in glorious weather? That is certainly very true, but to enjoy the game, you do need to factor in the effect of the weather. Usually in golf, this means making adjustments to our shots for damper conditions on the fairway, or windy conditions in the air above. 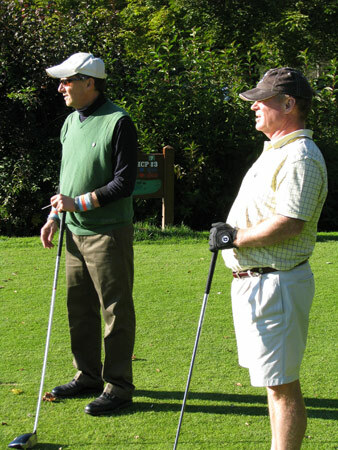 However, it is just as important to ensure you are prepared for hot and sunny conditions out on a course as without the right preparation, a day’s pleasant golfing in the hot sun can quickly turn into a real test of will and occasionally, even be life threatening. This is especially the case if you are from climates where warm sunshine is notable by its rarity and where people are less prepared for the effects of hot weather when out in direct sunshine for 4-5 hours.